I intended to post this recipe last Friday morning, but after my coffee and before breakfast, I decided to fast for the day, at which point blogging about food seemed even more masochistic than fasting. Why, you may wonder, did I fast? Because I wanted to see if I could. I wondered if I had the physical strength to go without food all day, and if I had the emotional and mental strength to resist eating. I took this personal challenge to an extreme when I went grocery shopping at five - yes five - grocery stores the last few hours of my fast. On the way to Trader Joe's, I didn't think I'd make it without food. As I drove down the highway, my mind raced down every aisle in the store, exploring potential meal options. Pre-packed salad? A package of hot dogs? A wedge of brie? A pound of pecans? None of it sounded good though, and I really wanted to successfully complete my fast. A few hours and stores later, as the sun was beginning to set and dinner seemed within reaching distance, I started to feel confident. Energized even. "I'm going to make it," I told the kids, as if they cared. My fast was just another of their mom's strange food experiments. We finally got home, unloaded bags and bags of groceries, and I started dinner. The leftover kale chips on the counter would have made the perfect appetizer, but I decided to hold out for a real meal to break my fast. Anyways, I wasn't hungry. I was euphoric. Dinner was delicious. Broccoli soup, baked yams, spicy artisanal sausage, arugula salad, red wine. I thoroughly enjoyed every single bite and sip. I mmmmed and awwwwed throughout the meal, and had to stop myself from repeating Molly Wizenberg's dad: "You know, we eat better at home than most people do in restaurants!" Then I stood up from the table, laid down on the wood floor in front of the roaring fire, and fell fast asleep. Fast, feast, fire, floor. Best day ever. Can't wait to do it again this coming Friday. Let's break this fast talk with an easy breakfast recipe. Preheat oven to 350. Generously grease cupcake pan with butter. Line each cup with a slice of ham, covering the bottom and sides of the cup with the ham to create a well for the eggs. Beat eggs and season with salt and pepper. 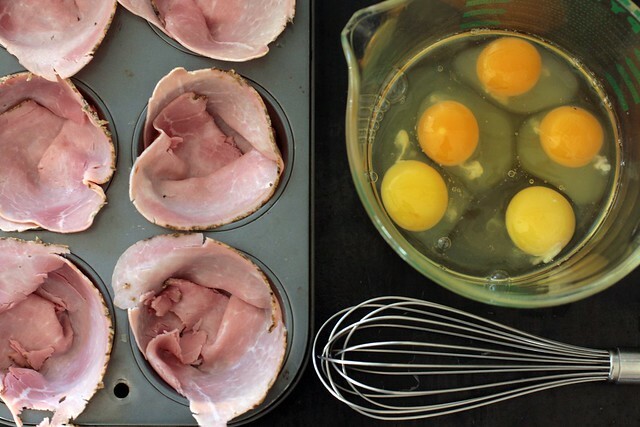 Pour egg mixture into ham cups. Bake for 18-20 minutes, or until egg is set. Loosen ham and egg cups by running a knife around the edge, and remove from cupcake pan. Serve warm or cold. *Trader Joe's carries packages of minimally processed rosemary ham. No nitrates or additives. Super thin slices. $2.99. I highly recommend it. I've also made these in silicone baking cups, but to tell you the truth, I don't know how I feel about baking in silicone. However, they do pop out of the silicone clean and easy. My daughter loves to eat her ham and egg cups with ketchup "frosting". They're not just for breakfast either. We've packed them for picnic lunches a few times (once we had to stop at In-n-Out for packets of ketchup). They're quite kid friendly, though if I had my way, I'd add sauteed onions, mushrooms, and spinach for a mini, crustless Quiche Lorraine. I often make pumpkin muffins when I make ham and egg cups, using this recipe from Elana's Pantry with just a few modifications. Preheat oven to 350. Line or generously grease cupcake pan (recipe makes 18 to 20 muffins). Sift dry ingredients together. Mix the rest of the ingredients in the Cuisinart (or by hand in a large mixing bowl), then add dry ingredients to pumpkin mixture and mix until incorporated. Scoop batter into prepared cupcake pan, filling each cup 2/3 full. Bake for 40 to 45 minutes. If you can resist eating them hot out of the oven, slathered with butter, cool the muffins and store in a covered container in the refrigerator. They get even better after a day or two. Thanks, Molly! I'll be making the ham and egg cups for family this weekend! Somewhere I can across the same thing with sausage and eggs... oh, and a lot of cream and cheese... !! That is one of my favorite breakfasts. It has been a while since I made them, thanks for the reminder. Thanks for the yummy recipes! They sound and look soooo good. 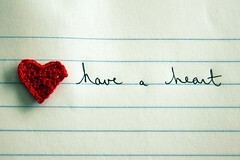 You are very inspirational! We always quote that line from Molly's dad here at our house too! you are so convincing me to change my diet - even the fasting part. we may need more chickens and a trader joes closer to home. I am making these egg cups tomorrow I tell you. Like most of your readers I'm just skipping over the fasting bit (well done, you!) and getting to the ham and egg cups - now those I am definitely going to try! From a recovering anorexic, please remember that denying yourself food doesn't make you a stronger person. Please be careful!! more yummy recipes. thanks! your voluntary fast sounds intriguing - as most of your "strange food experiments" usually do. but 5 grocery stores? is that normal? yipes! 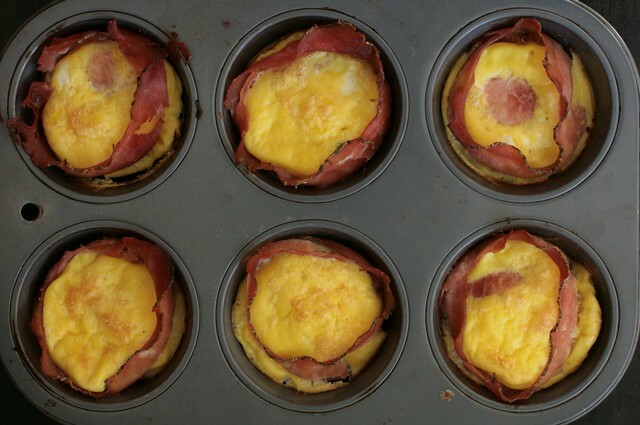 The ham & egg cups look yummy...these may have to make our "Christmas morning" breakfast list! Dear Anon, fasting is not the same as starving yourself but I agree that for a person with a disordered relationship with food it might be hard to tell the difference. The goal with fasting is to re-set your body's metabolism, not to limit your caloric intake. Trust me, when I break a fast with roast chicken, potates and kale sauteed in bacon fat, I'm not worried about calories. For me, the best part of a paleo/primal lifestyle is the freedom it provides from the destructive notions of diet and exercise (and body image) that plague so many people. Molly, you've definitely got some amazing willpower with the fasting. I try to avoid grocery stores (and blogs with tasty recipes) on the days I fast. Those pumpkin muffins sound amazing! 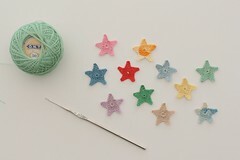 Looking forward to making them. okay. just coming back to say we had the ham+egg cups for dinner tonight. super good. wanted to test the recipe before christmas day - as another commenter mentioned. it's a contender! we all really liked them, and know they're "good food". i used the tj ham you suggested. oh, those thin slices were hard to separate, but it tasted yummy with the rosemary. 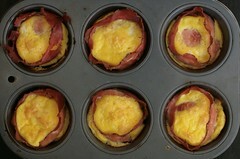 I am so making those ham and egg cups tomorrow morning- they look so easy and yummy for a slow going christmas day. I am trying a similar masochistic experiment tomorrow--can I fast and still go to the grocery store? I think I will avoid looking at food blogs for the day. that ham and egg recipe couldn't be any easier. And my ENTIRE family will actually like it. Score. Thanks! do you have a good source for almond meal/ flour? $10 per smallish bag seems high and I would like to keep using it. "Fast, feast, fire, floor." People have been living that way for thousands of years, which is why it resonates. 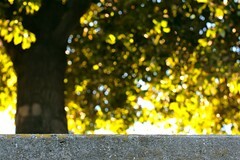 A great post. I have been a long time follower of your blog, and this recipe just looked divine!! I finally got the chance to make it this morning and it was beyond yummy. 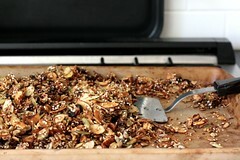 I blogged about the recipe here: http://www.reallifeeating.com/?p=614 if you would like to see.